Slogging your way through research papers? Check out some of the resources MEI Secondary Library has shared on Pinterest — they’re all organized by subject. 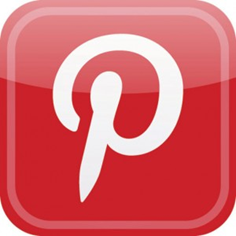 We’re now on PINTEREST … MEI Secondary Library is connecting you with things we love and resources you’ll find useful. ready, set, get eReading . 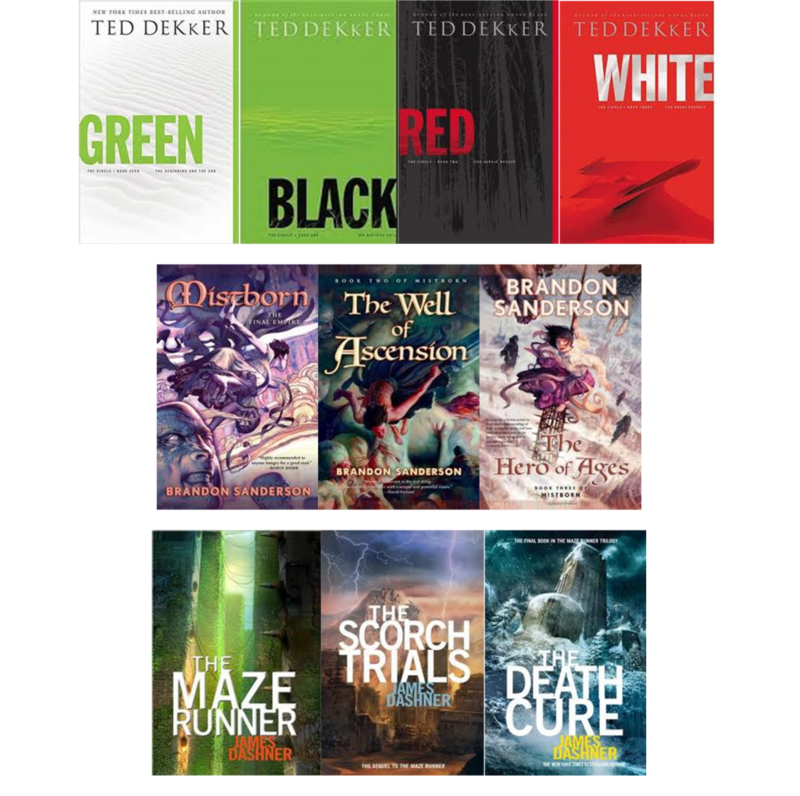 . .
Several new series have been added to the KOBO eReaders that are available in MEI Secondary Library for our staff or students. Thanks to the advent of innovative 3D and 4D imaging technologies, we can observe the amazing development of life in utero. Come take a peek at the more than 140 images of the progress from embryo to fetus to full-term infant; both of humans or animals. Working on a project? Need some new research information? Try out these new non-fiction books.